DESCRIPTION Perfect Starter Home! 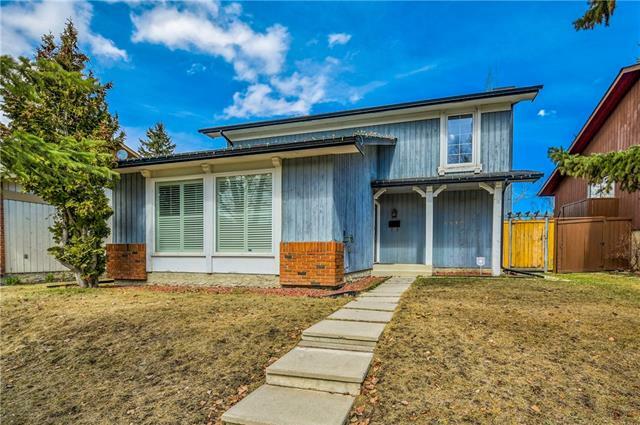 This impeccably maintained two storey has tons of potential. The furnace, hot water tank, roof and all of the windows have recently been replaced. All you need to do is put your personal stamp on it! You’ll find a pleasant living room and dining room at the front of the home with more than enough space to host your friends or extended family for dinner. An efficient kitchen and cozy family room are tucked in behind. At the end of the day you’ll enjoy watching your favourite show by the fireplace in this comfortable spot. The second floor master bedroom has its own ensuite. Two additional bedrooms and a bathroom complete this level. Convert one into a home office. A recreation room can be found in the basement. Use this as a gym or playroom. Sip your morning coffee on the sunny back deck. Park your car in the double garage or walk to nearby transit routes. A large park is a short distance away for the kids. This home is a great solution for a young family or a couple starting out! Home for sale at 239 Coachway RD Sw Calgary, Alberts TY3H 1B2. 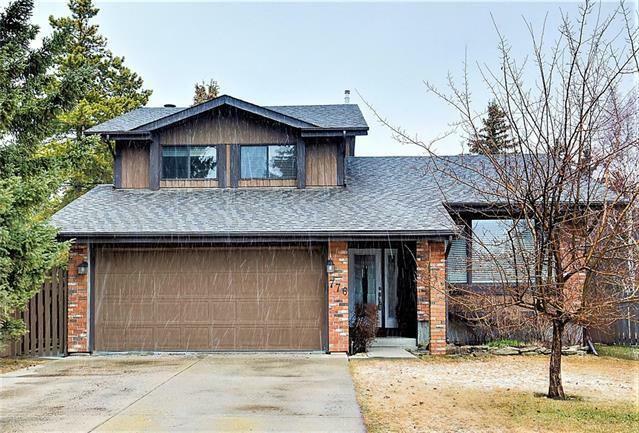 Description: The home at 239 Coachway RD Sw Calgary, Alberta TY3H 1B2 with the MLS® Number C4233922 is currently listed at $474,900.